9-year-old twins Dylan and Zach Collins (portrayed by real-life brothers Robert and Dartanian Sloan) have been spirited away by their mother Courtney (Shannyn Sossamon of Wayward Pines) to a rural house in Illinois. The home and property are just isolated enough to evade Courtney’s estranged husband Clint (Lea Coco), who has abused her and Dylan. This protective mother is unaware that the house itself is marked for death. “When considering making a sequel, I believe the most important thing is to get the author of the first movie involved. My biggest job at that stage is trying to convince the people who were smart enough to come up with the original idea, Scott Derrickson and C. Robert Cargill, to stay with it. While Scott’s schedule didn’t allow for him to direct Sinister 2 [as he had the original], he got involved in writing and producing it, so I felt we could move forward,” says producer Jason Blum. Ciarán Foy was drawn to join the Sinister team as director of Sinister 2 because “this story is all about exploring the mythology behind Bughuul, beyond what was in the first movie.” Bughuul is back as the twisted visionary behind the nightmarish kill films, with the slayings caught on camera by the victims’ children whose souls he has conscripted. While expanding the mythology, Derrickson and Cargill also sought consistency by setting the story in another isolated home where horrible murder has occurred. 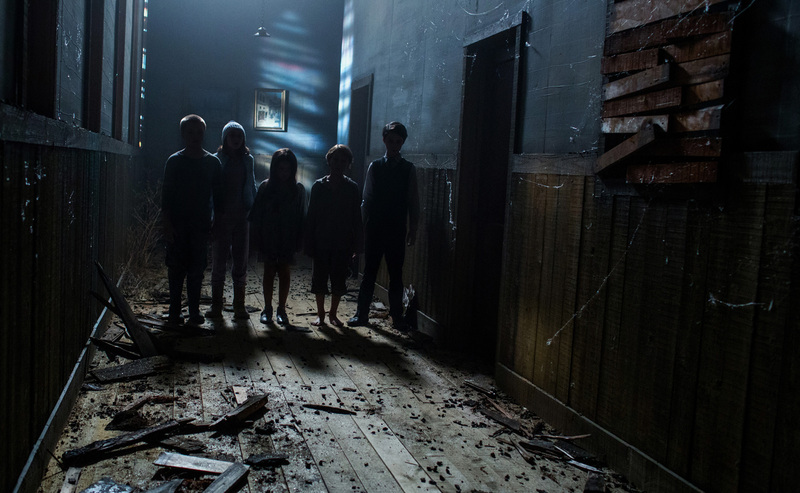 “Sinister 2” comes out in cinemas this August 29 from Pioneer Films.